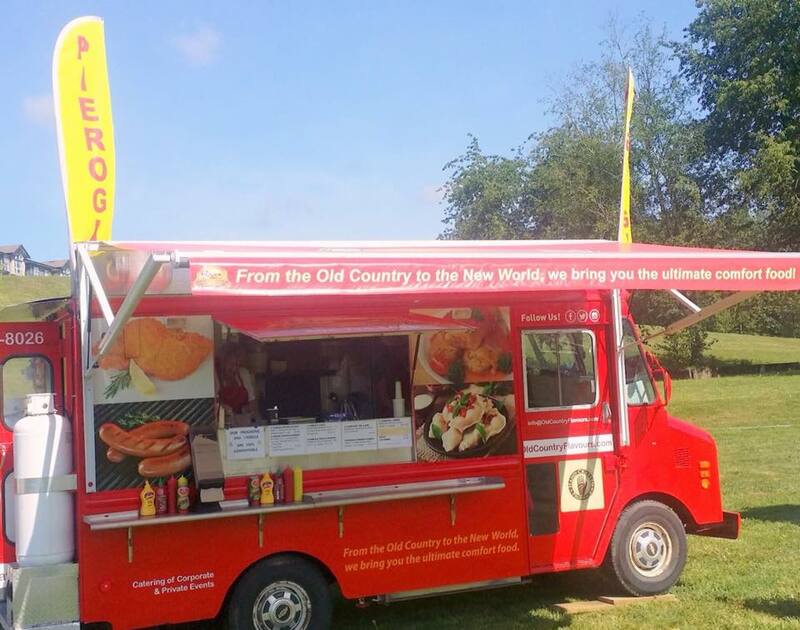 Old Country Pierogi serving up their Polish and Eastern European dishes. Slavic Rolls is sure to satisfy with their rolled pastry filled with a variety of flavours. 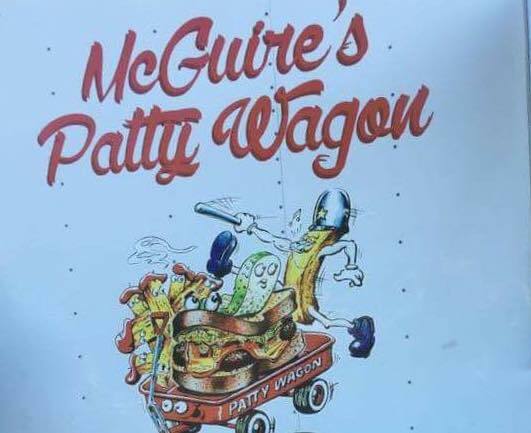 McGuire’s Patty Wagon serving up classic burgers and more.